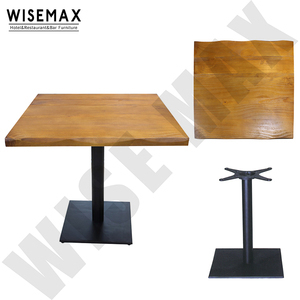 Wooden finish commercial metal frame restaurant used dining chairs aluminium cafe tables and chairs manufacturer If you need more item or make a program, please click here contact us ! Why choose us9 Recommended products Contact us Since our inception, CDG Furniture has consolidated itself as a reliable supplier of top quality Contract, Designer and Garden furniture. The furniture business is an ongoing evolving ind ustry, so staying ahead of our competition is paramount to our continuous growth and maintaining our clients base. 14 YRS Fujian Biquan Arts Products Co., Ltd. The sleek, low-profile designs coordinate beautifully with any dining room furniture, your guests won' t even know it' s folding furniture. Q3: What&rsquo;s your payment term9 A: We generally accept LC at sight or T/T by 50% deposit and balance against copy of shipping documents. Q4: How long is your lead time9 A: 45 Days after the Receipt of the Original L/C or 50% Deposit. 2 YRS Ganzhou Baokong Import & Export Co., Ltd.
4.After Service:Customer can contact us for any help regarding our products at any time. ALL we want is our products will help you to get more clients and orders. For example,our metal telephones are made of the imported zinc alloy. We also can use Other wood for you. 3. We can do Knock down or assembled structure for you. 4. High quality products, save more troubles for you in future. 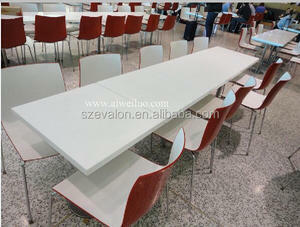 Direct sale from the manufacturer Hot sale restaurant chair. For more detail,please send us inquiry,we will reply you within 12 hours. Detailed Images Our Service 1.Reply your enquiry in 12 working hours. 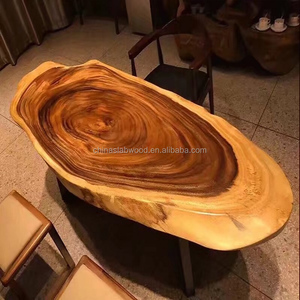 Alibaba.com offers 4,304 wooden cafe table chair products. About 34% of these are restaurant sets, 13% are dining tables, and 11% are dining chairs. 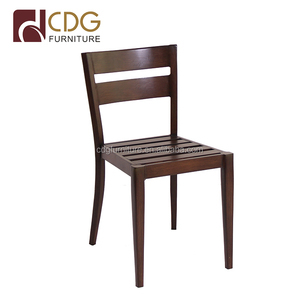 A wide variety of wooden cafe table chair options are available to you, such as wooden, metal, and rattan / wicker. 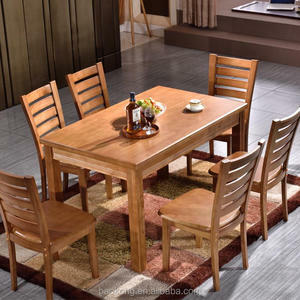 You can also choose from dining table, dining chair, and restaurant set. As well as from no, yes. 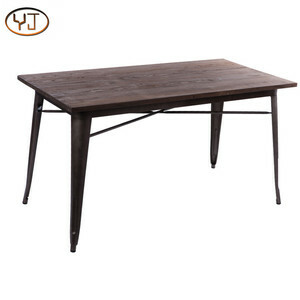 And whether wooden cafe table chair is modern, or antique. 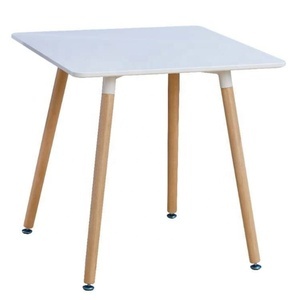 There are 4,304 wooden cafe table chair suppliers, mainly located in Asia. 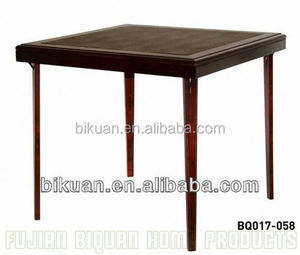 The top supplying country is China (Mainland), which supply 100% of wooden cafe table chair respectively. 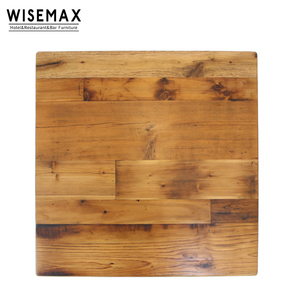 Wooden cafe table chair products are most popular in North America, Western Europe, and Southeast Asia. You can ensure product safety by selecting from certified suppliers, including 1,375 with Other, 365 with ISO9001, and 199 with ISO14001 certification.